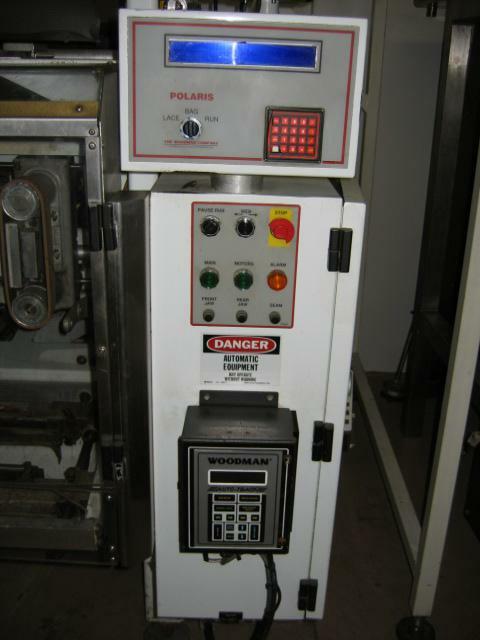 If you are in need of a reliable vertical form, fill and seal machine, get this used Kliklok Woodman Polaris VFFS bagger from High Performance Packaging. 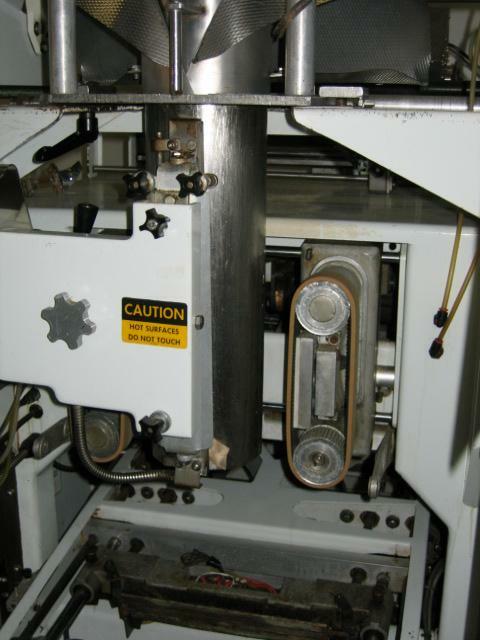 This packaging machine also comes with a Markem smart date printer. This product also stores up to 99 programs, and has speeds ranging from 10 to 100 bpm. It can hold bags ranging from 2.5” to 12” in width and 3” to 33” in length. Contact us today for more information regarding this product and others, and request a free quote. 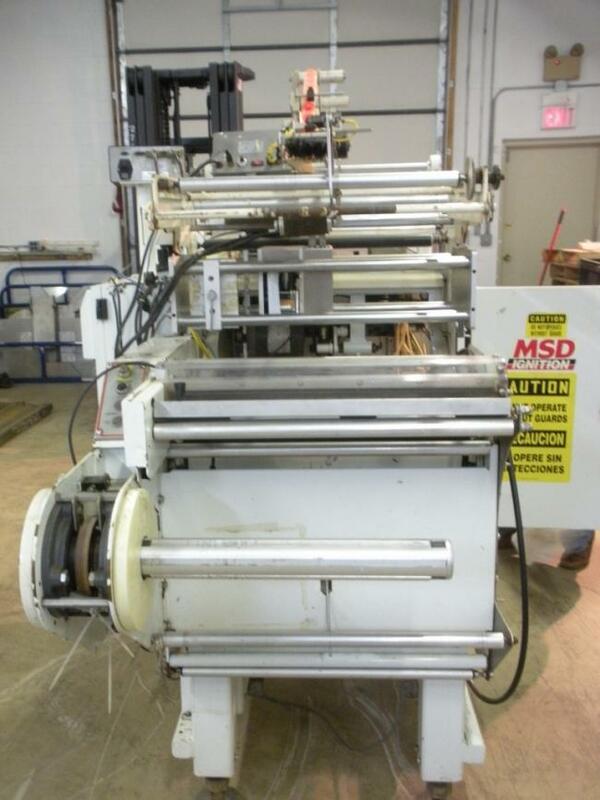 Do you have packaging equipment you would like to sell us? 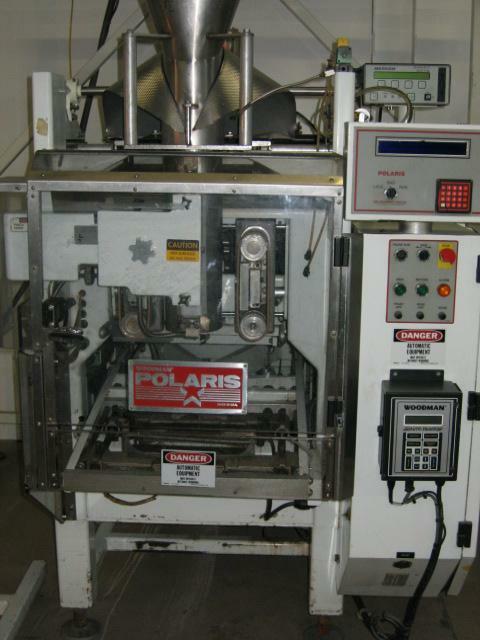 We’ll purchase any used packaging machinery that is still operational, providing it for packaging lines that could benefit from utilizing it. By purchasing equipment, we reduce the costs associated with manufacturing more new equipment and managing packaging lines. 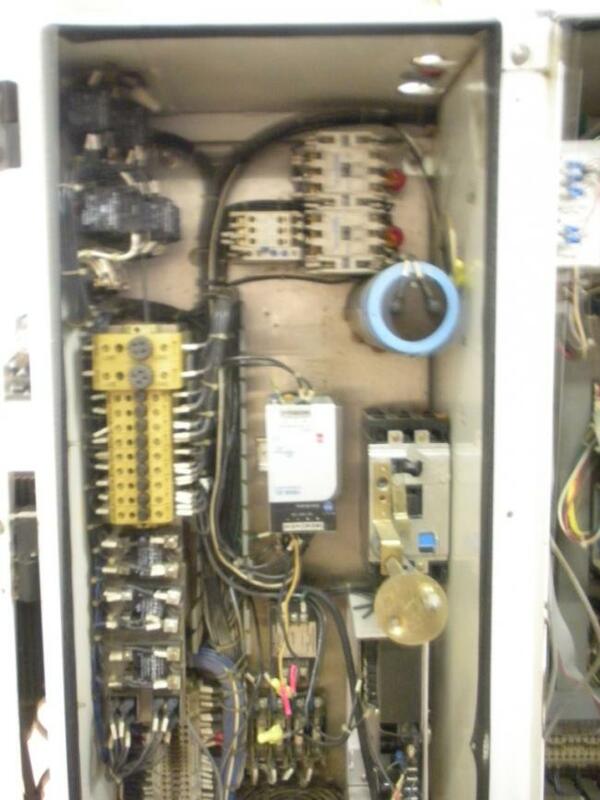 If you want your operators to know exactly how to work with all of your facility’s equipment, consider our operator training services. We will ensure that all packaging machinery is used the way it should be, preventing your packaging line from suffering because of a lack of productivity.